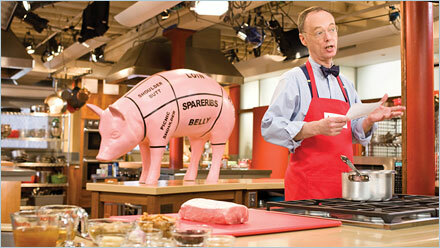 If you only watch the Food Network, you are missing out on the best cooking show on television: America’s Test Kitchen. America’s Test Kitchen is on PBS and is produced by Chris Kimball, the creator of Cook’s Illustrated. There is also a spin-off show (with some down-home, Southern recipes) called Cook’s Country. The recipes on America’s Test Kitchen are tested dozens, sometimes close to a hundred times to ensure that they taste amazing and turn out great every single time. My friend told me I reminded her of Hannah Hart. What a compliment! My Drunk Kitchen is part cooking show, part hilarious drunk antics. One day, Hart decided to make a cooking show and get drunk while doing it. 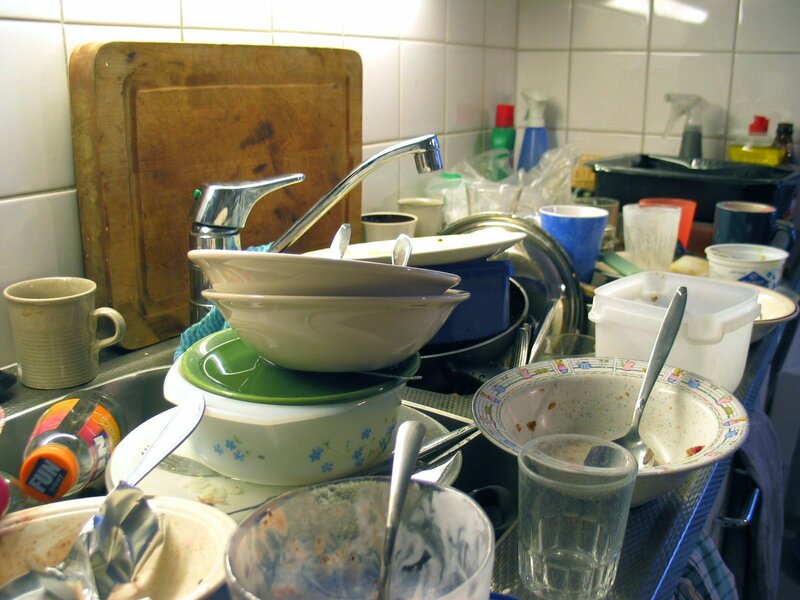 “My Drunk Kitchen” was received much critical acclaim from aspiring alcoholics everywhere. For this she is very proud. Really people are just looking for ways to transport cheese into their mouth. All food that involved cheese is just an excuse to eat cheese. That’s life. You know how that’s like life? Because… We think we’re going after something, but really we’re just hiding from ourselves the thing we actually want… And that is to… just… bite into the cheese…I don’t think you realise how much cheese I just put into my mouth. Wise words. Wise words indeed.